Today, Facebook is more specific than ever when it comes to helping businesses reach their target audiences. How you want your ad to be shown to the world can be easily customized based on location, age, gender, certain demographics, life events and more. Why wouldn’t you take advantage of this effective tool to help better segment your consumers? 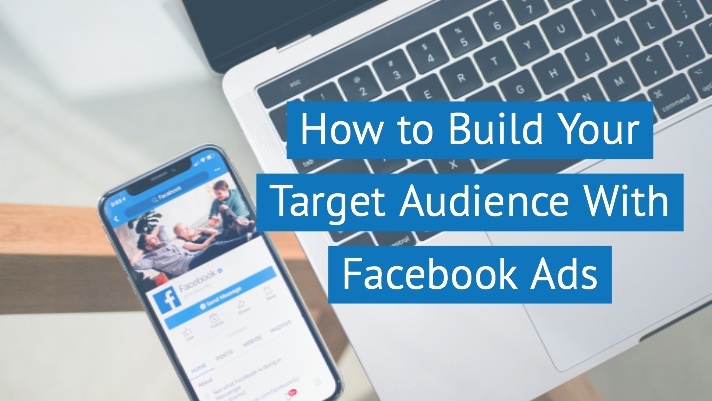 Take a peek at these helpful facebook ad tips to better build your target audience. 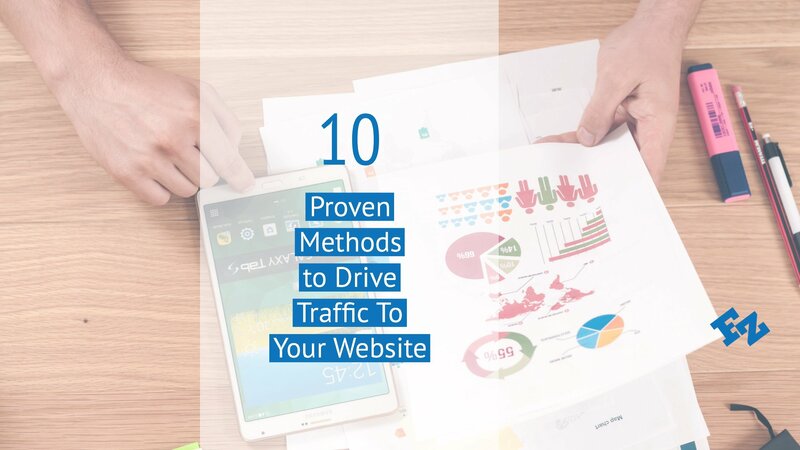 Are you looking to boost your website traffic or, do you need some tips to increase website interaction? Whether your site is designed for lead generation, eCommerce or simply an online portfolio, your website could use more visitors.